Clearwater’s new Way to Happiness Foundation opened its doors July 11, 2015—one of six new humanitarian and social betterment facilities dedicated that day to serve the Clearwater community. 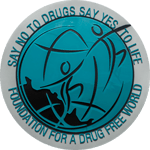 Open to all, the new The Way to Happiness Foundation stands ready to serve the entire Clearwater community. 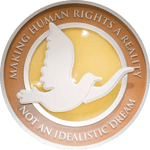 The Way to Happiness Foundation of Clearwater, dedicated July 11, provides a nonreligious common sense moral code to foster brotherhood between all residents of Pinellas County. Thousands converged on downtown Clearwater, Florida, on Saturday, July 11, to celebrate the historic opening of the new The Way to Happiness Foundation center that will leverage the power of this nonreligious common sense guidebook for people of all faiths and nationalities to help reverse alarming trends that plague communities the world over. 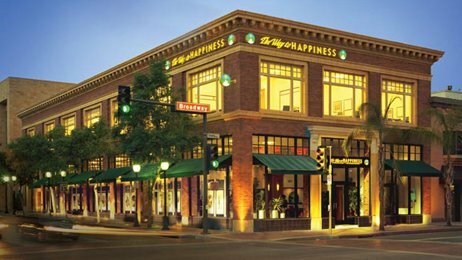 Clearwater’s The Way to Happiness Foundation center facilities include volunteer offices, informational displays to introduce visitors to every element of the campaign, and a seminar room where groups and concerned individuals can train to deliver the curriculum. 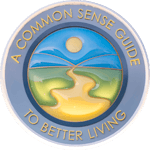 The Way to Happiness campaign includes a series of public service announcements—one for each of the booklet’s 21 common sense precepts. The book has also been brought vibrantly to life in an unabridged book on film. The Way to Happiness Educator’s Package contains the materials needed to implement the program and fully engage students. All are available through the Foundation’s headquarters on Fort Harrison Avenue. 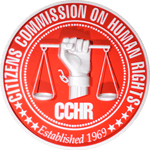 A museum and operations center for Citizens Commission on Human Rights, the world’s leading mental health watchdog group since 1969, responsible for helping to enact some 181 laws protecting individuals from abusive or coercive psychiatric practices. Its Clearwater information center features the Psychiatry: An Industry of Death museum. 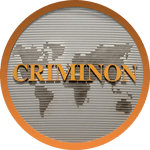 The Criminon Florida headquarters stands as a starting point in carrying out the mission of addressing the causes of criminality and restoring offenders’ self-respect through effective character-building programs.